The Smyths, the world’s finest tribute to the music of The Smiths are pleased to announce a Belfast show at The Limelight 2 on Friday May 03rd 2019. 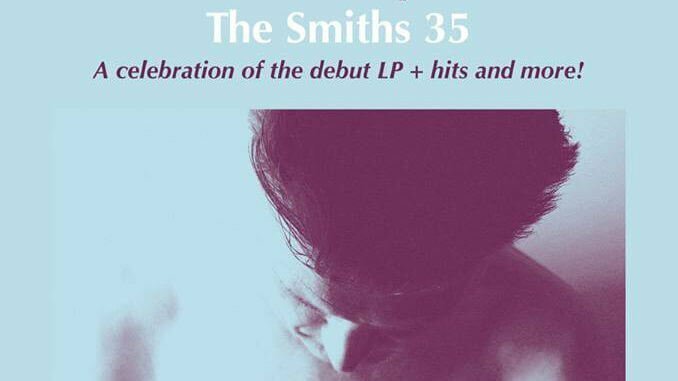 The Smyths bring their show ‘The Smiths 35’ to town to celebrate the 35th anniversary of the Smiths debut album, playing the LP in full plus all the hits. 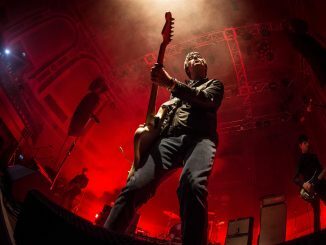 Formed back in 2003 because of a passion for The Smiths music and are now known as one of the finest tribute acts in the UK. The Smyths said; “We didn’t just want to be a tribute band – we wanted to play the music of The Smiths and recreate what is was to see and hear The Smiths live – it just happens that when you do that, the world calls you a tribute. 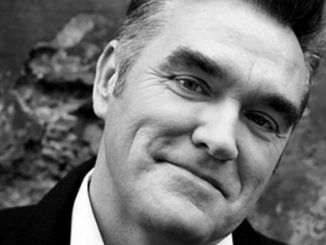 For us that was a world of silly wigs and props – everything we felt homage to The Smiths shouldn’t be. So we spent a year rehearsing every week to make sure that when we launched we sounded genuine – The Smiths and their fans (like us) demand nothing less. We focussed on the sound and spirit of The Smiths live. Fast forward 11 years and some 500 shows later and we see and hear ourselves now spoken of as being in the top tier of tributes globally. The years in between have seen us play throughout the UK, overseas and at major festivals such as Glastonbury. We’ve appeared on numerous TV and radio shows and many a newspaper column written. 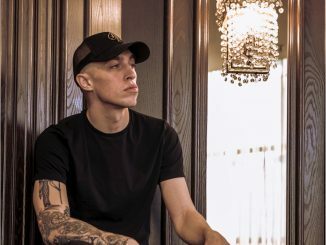 The word tribute has also developed and grown in respect in that time, coming to represent something that is not silly or trite but the best way to see and experience the music of bands no longer with us played by artists who are as passionate and dedicated to their shows as actors and actresses. Tickets on sale Friday 21st December at 9 am from www.limelightbelfast.com, www.ticketmaster.ie, Katy’s Bar & Ticketmaster outlets nationwide. Northern Ireland customers 0844 277 44 55.